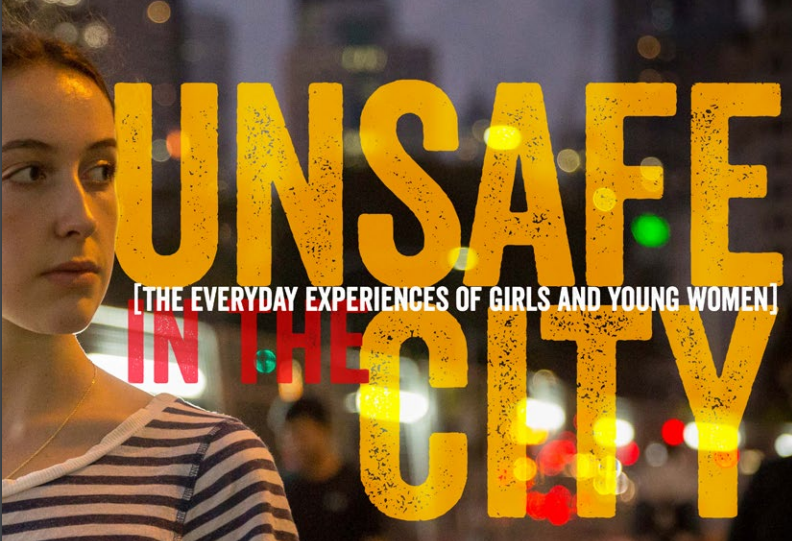 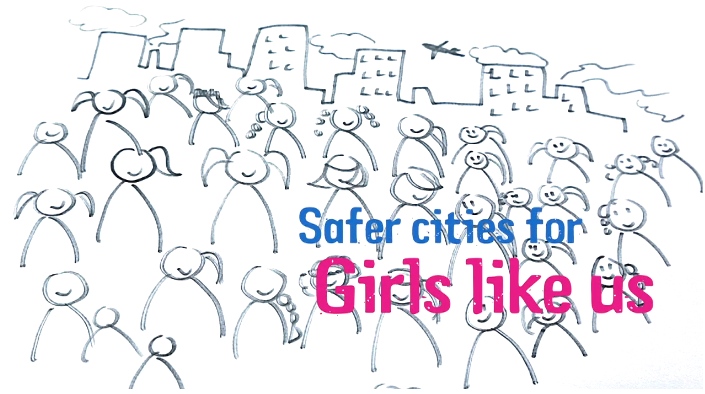 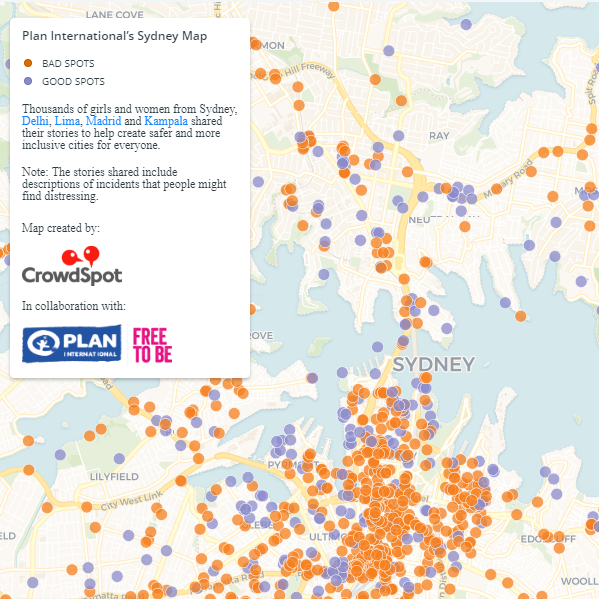 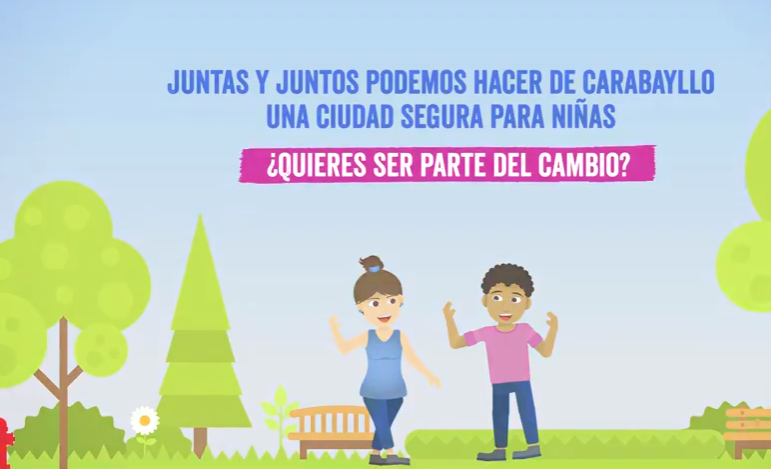 An ambitious online safety map which has been used in five major cities worldwide to uncover the areas where urban girls and young women feel most safe and unsafe. 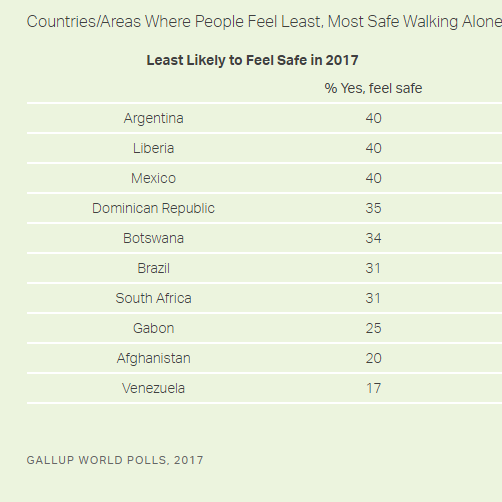 Among the 10 countries in which residents are least likely to say they feel safe walking alone at night, five are in Latin America. 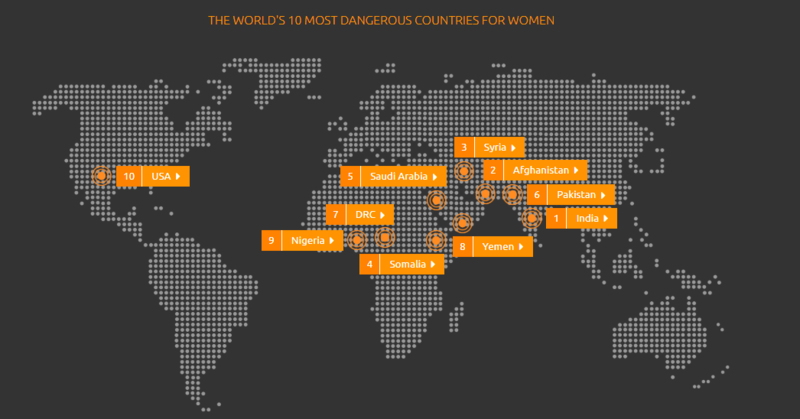 Another four are in sub-Saharan Africa.